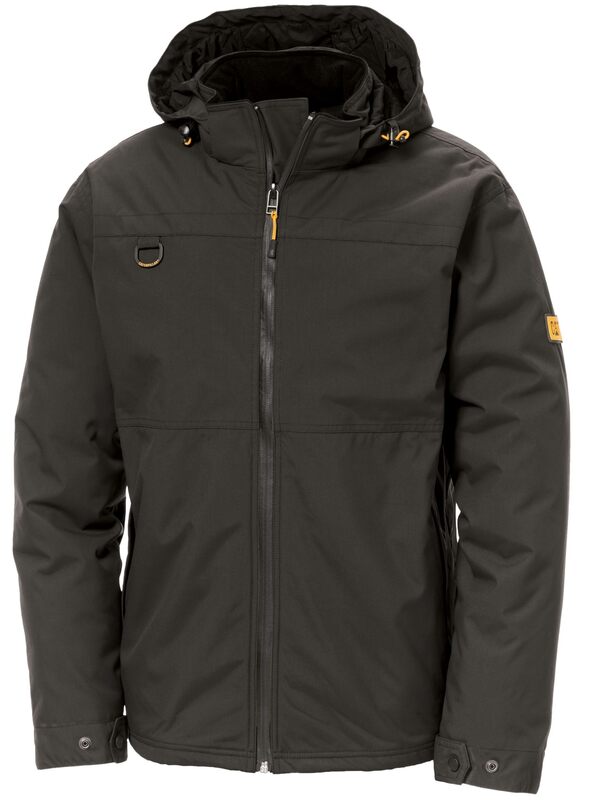 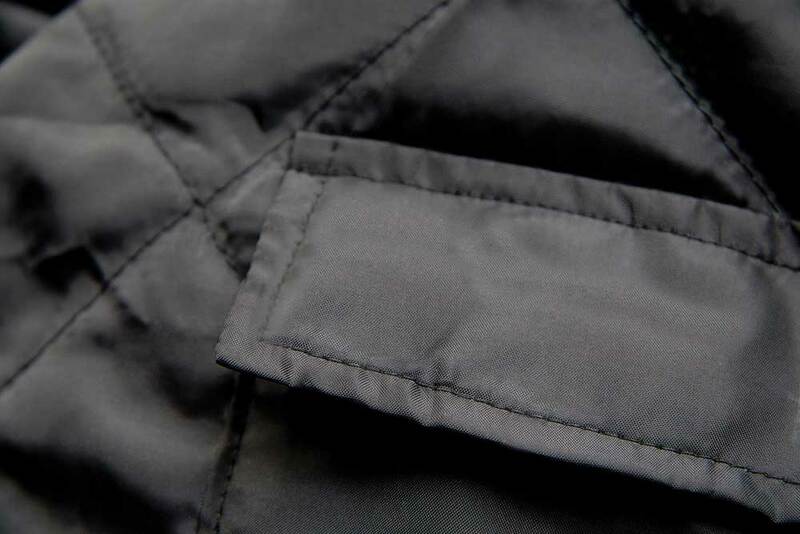 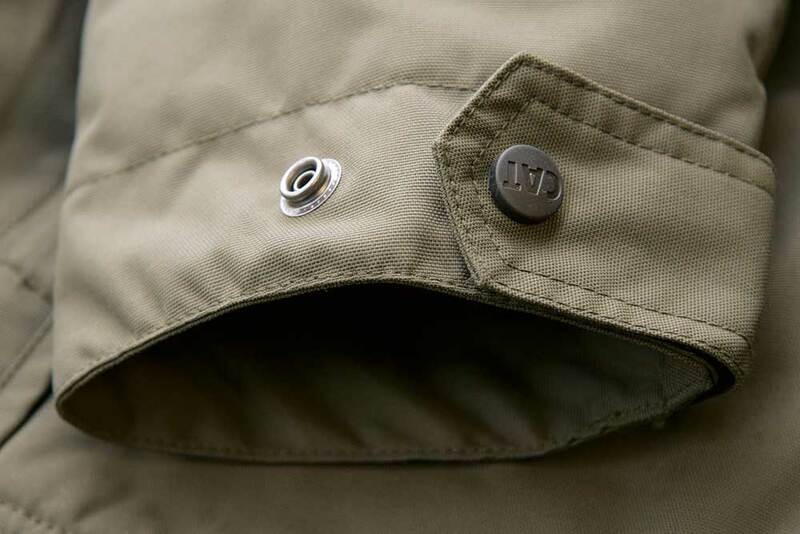 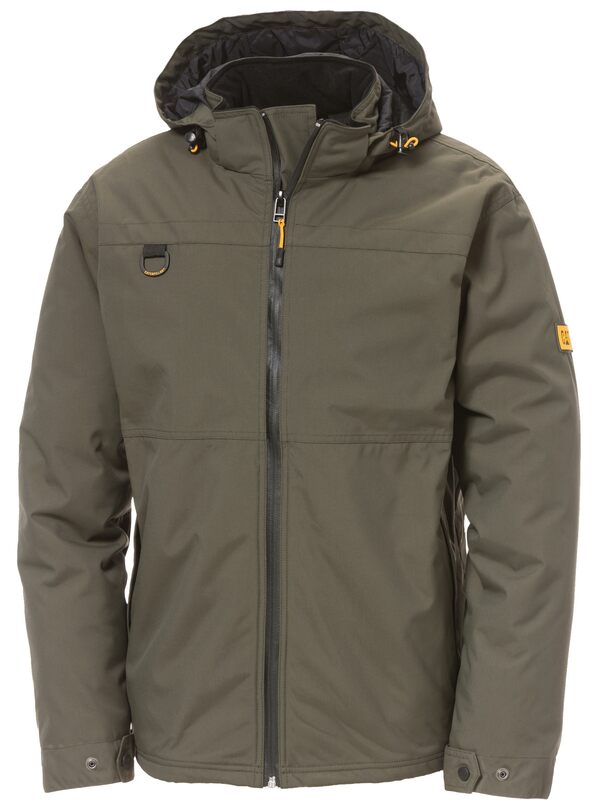 Built to keep you working when the weather is doing its best to stop you, the Chinook Jacket remains breathable while keeping water out and warmth in. 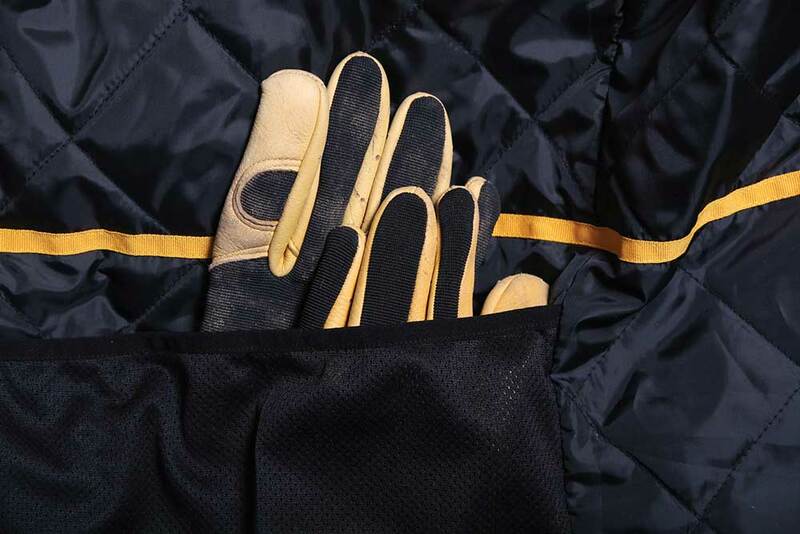 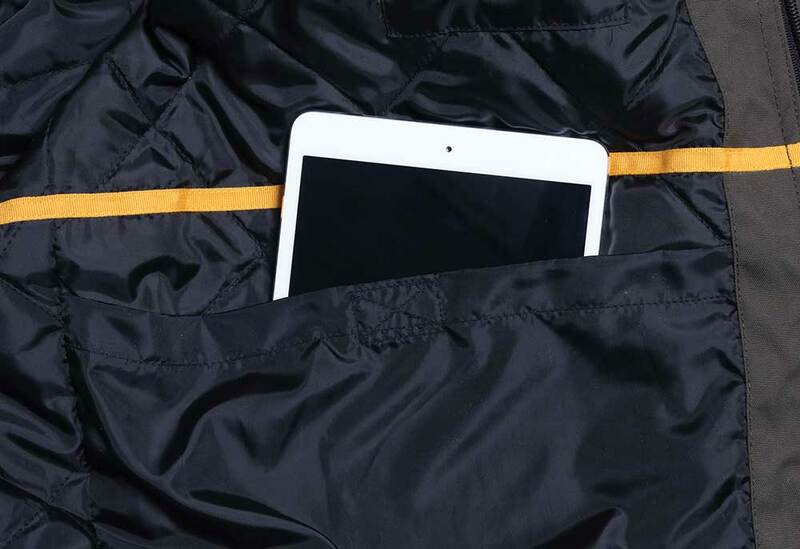 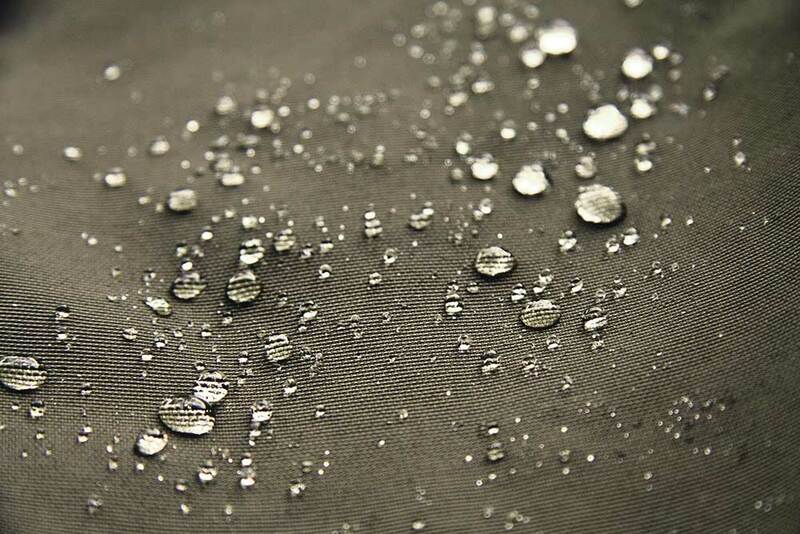 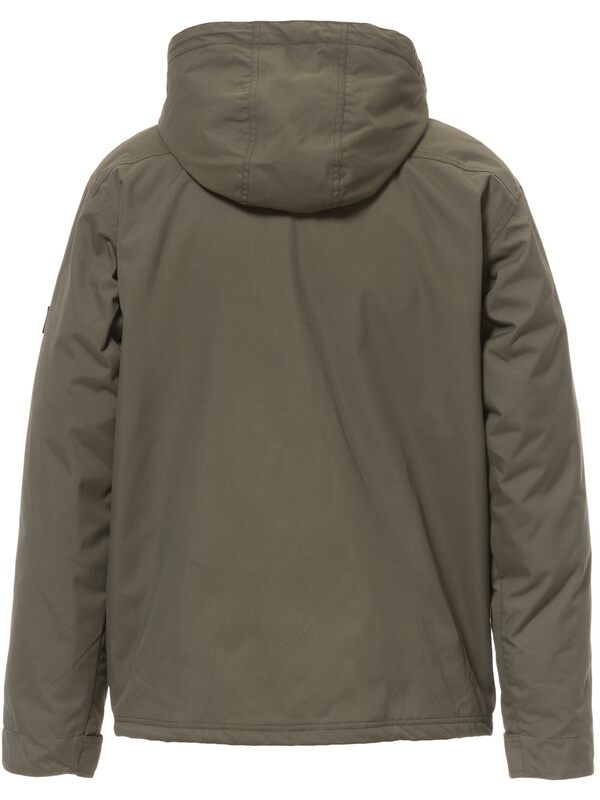 Windproof, breathable, seam taped, and coated with a durable waterproof finish giving you full protection. 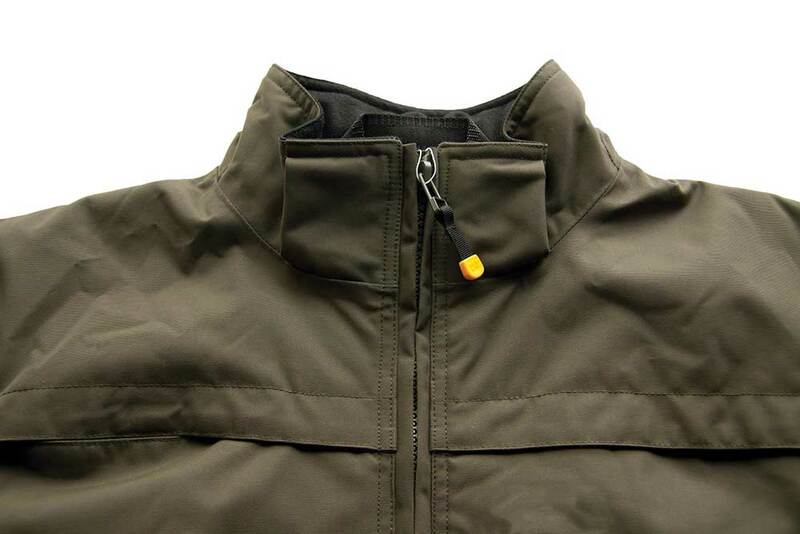 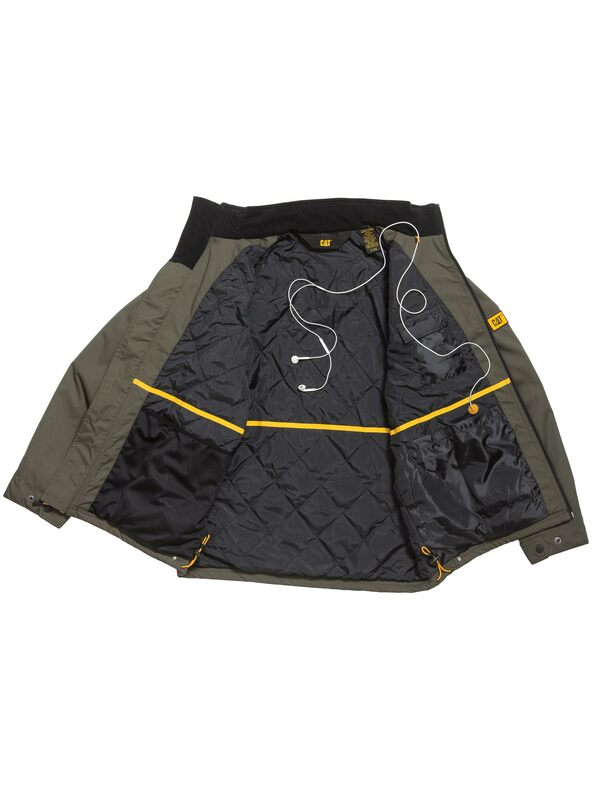 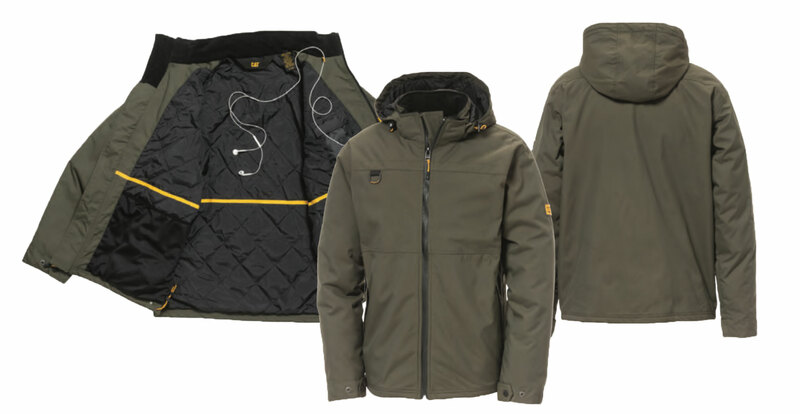 3 piece snap off hood with adjustable drawcord and cord locks for versatility on the job. 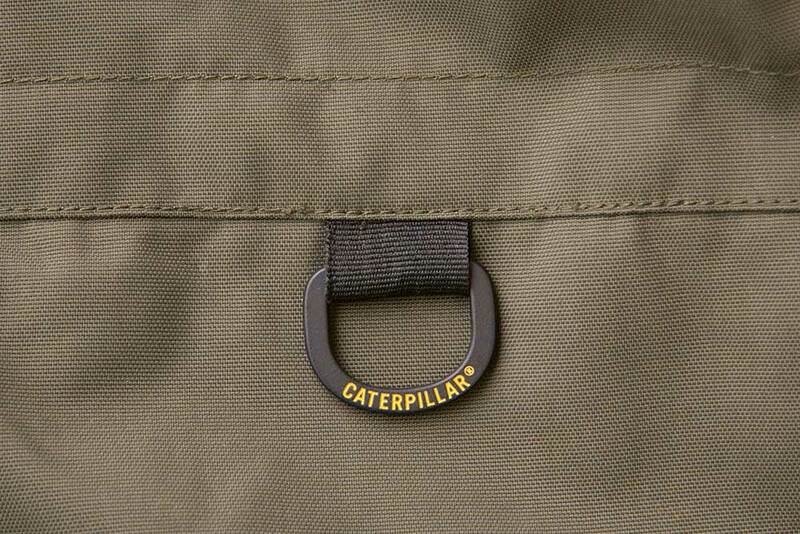 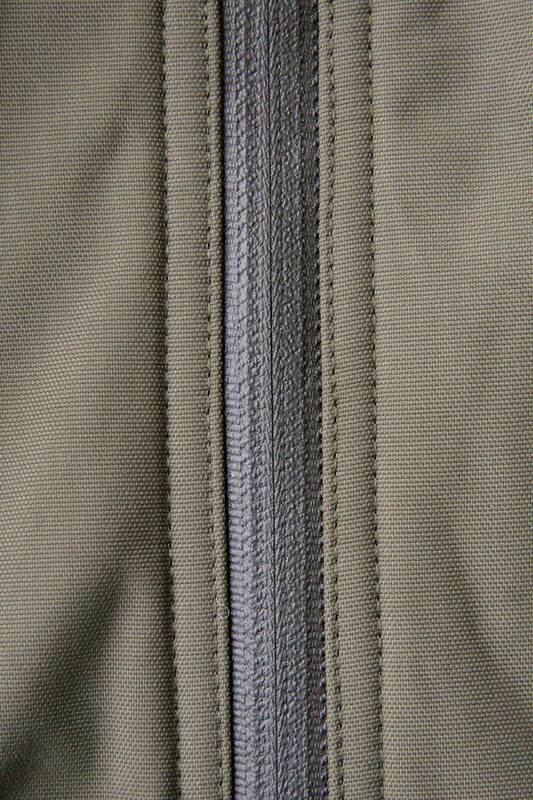 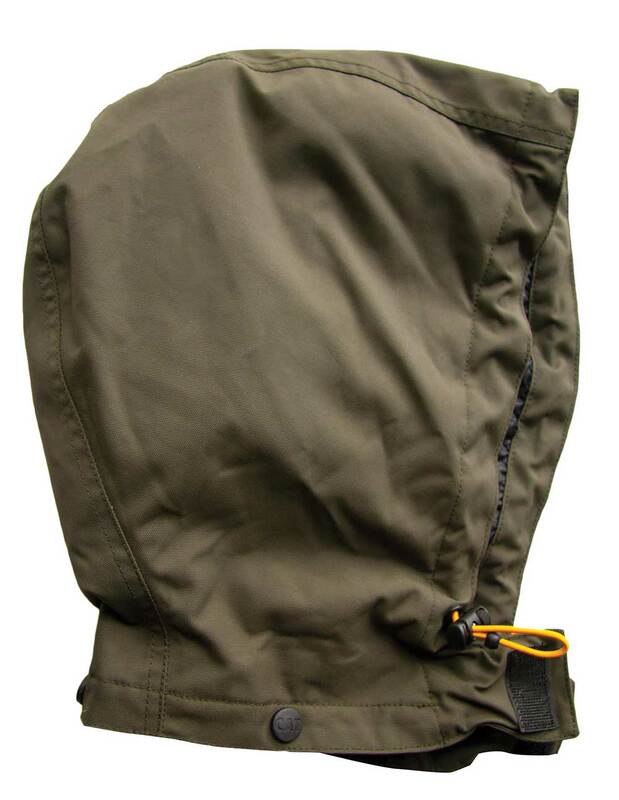 Inside left chest pocket with hook and loop flap closure for additional storage. 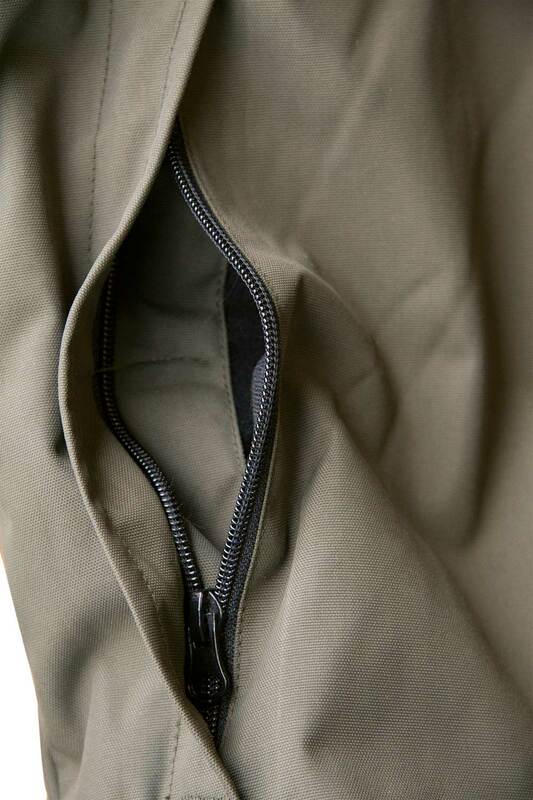 Innovative interior pocketing for additional storage.